VIRGINIA BEACH, Va., (Nov. 29, 2017) – Nearly 90 percent of older drivers do not make inexpensive adaptations to their vehicles that can improve safety and extend their time behind the wheel, according to new research from the AAA Foundation for Traffic Safety. Common vehicle adaptations like pedal extensions, seat cushions and steering wheel covers can help to improve safety by reducing a senior driver’s crash risk. Seniors aged 65 and over are more than twice as likely as younger drivers to be killed when involved in a crash. 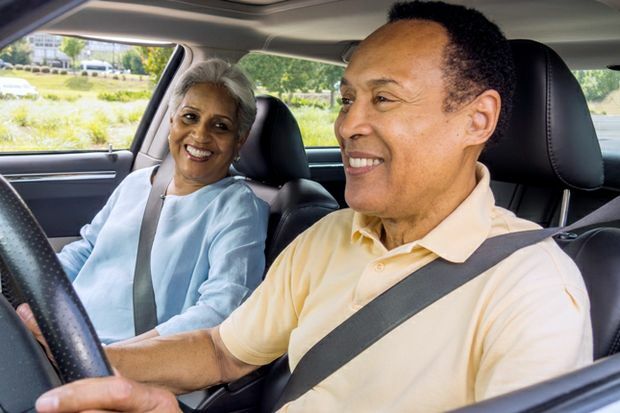 AAA urges seniors to consider making the necessary adaptations to their vehicles in order to reduce crash risk and extend the time they can continue to drive.